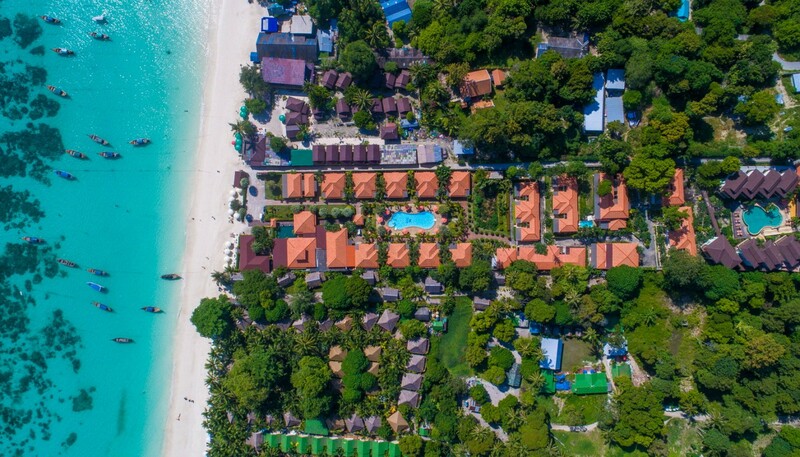 Lipe Island (Koh Lipe sometimes referred to as Koh Leepeeh, Koh Leepay and Koh Lipeh) is a small island located in Satun province and outstanding tourist attraction. Many tourists decide to stay overnight here. 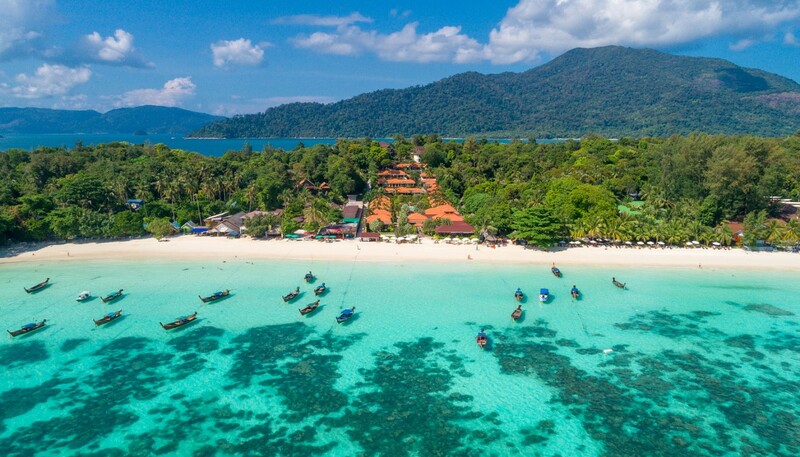 Lipe Island is also well known as “Maldives of Thailand” The clear crystal water surrounds the whole island and there are plenty of soft coral, hard coral reefs and numerous types of colorful fish. 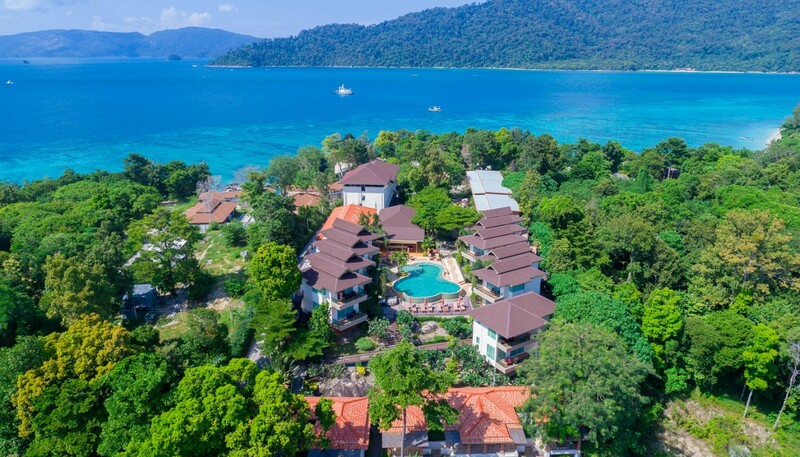 Satun is a small tranquil province situated on the west coast of Southern Thailand which is rich with lush mountainous forest and surrounded by more than 80 beautiful islands. The most well-know islands are Tarutao, Adang-Rawi. Tarutao has been credited by UNESCO to be one of ASEAN Heritage Parks and Reserves and since then it become Thailand’s first national marine park. Popular activities on Koh Lipe are snorkeling, diving and canoeing. There is good snorkeling straight off the beaches, but the best spots can be seen on the popular day trips that visit a few locations in a day, combined with a picnic on a beautiful beach. There are several dive shops, and many resorts rent out snorkel gear and can arrange boat trips. The Sita Beach Resort & Spa also arrange daily snorkeling trips, diving, fishing and canoeing. High Season (November - April) Have a daily ferries connect Koh Lipe to Pakbara, Langkawi, Koh Lanta, Trang, Koh Ngai, Koh Muk and Koh Bulon. Green Season (May - October) Have a daily ferries round trip only one time per way from Koh Lipe to Pakbara. Most ferries depart from Pakbara. Peak Season (December - January) advanced bookings are recommended and the island completely fills up. 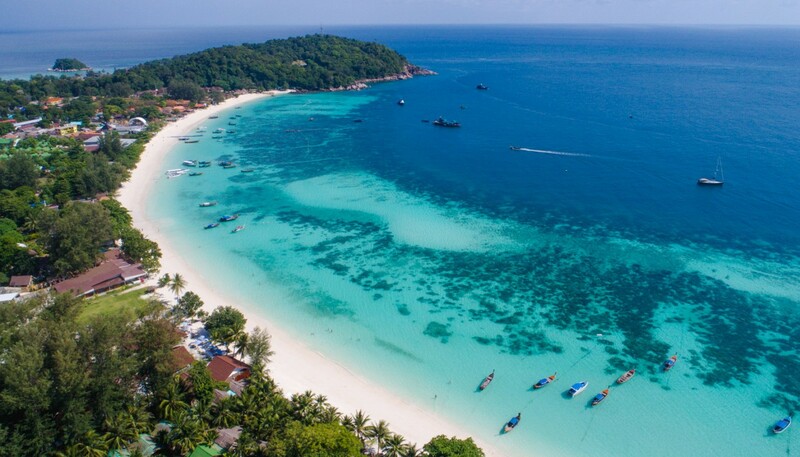 There are 3 main beaches on Koh Lipe: Pattaya Beach, Sunset Beach and Sunrise Beach. The first one is the most popular and has a wide variety of places to stay, drink and eat. Sunrise Beach has quite a few resorts as well as a small Chao Ley (Sea Gypsies) Village with some basic shops and small eateries. Sunset beach is the smallest beach and has only has a couple of places to stay. Take a look at our island map to get a better picture. There is a small clinic by government but there usually is no doctor on Koh Lipe. The clinic is located in the village, next to the school. There is a nurse that speaks some English and some very basic first aid medicine. ATM have the service here by Krungsri Bank. Koh Lipe does not have a public electricity network every place uses generators to produce their own. Some places have electricity 24 hours a day and Sita Beach Resort & Spa also, but most turn it of early in the morning (06.00-09.00 hrs.) and turn it back on again around 17.00 – 18.00 hrs. There are 3 mobile phone operator signals on Koh Lipe: Dtac, AIS and True. They provide roaming service for foreign mobile phones. Their systems tend to be 'overloaded' once and a while so don't panic if you loose reception for a few hours. 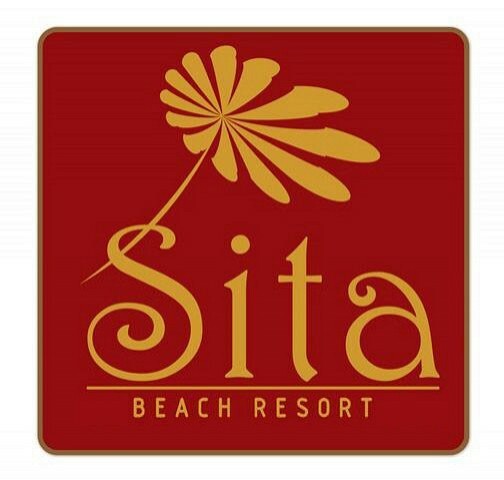 Internet is available in several places and Sita Beach Resort & Spa provide a Wi-Fi system and free of charge when you bring your own laptop. Thai Immigration works together with the ferries to Langkawi (Malaysia). 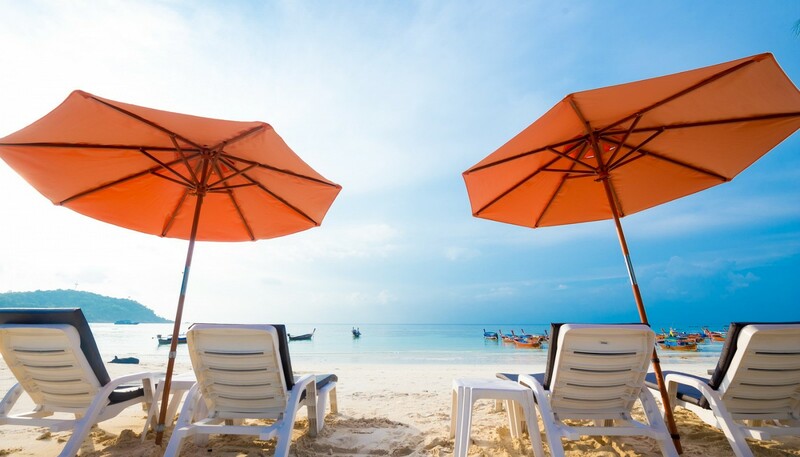 It is possible to do an overnight trip to Langkawi in order to get a new 30 or 60 day visa for Thailand (depending on the visa you enter Thailand with). Travelers coming from Langkawi can enter Thailand by taking the ferry to Koh Lipe. You will be taken through the immigration process.